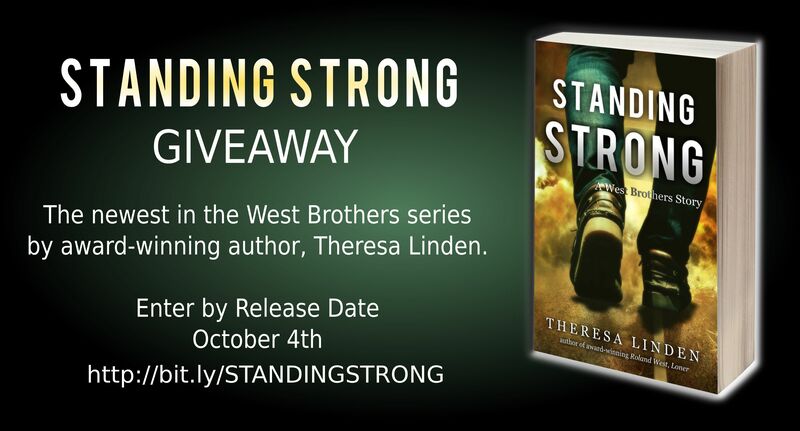 Win a Copy of Theresa Linden’s “Standing Strong”: Book 4 in West Brothers Series! 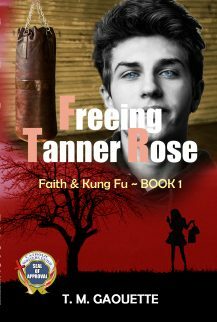 Standing Strong, the next in the young adult West Brothers series comes out on the Feast of St. Francis, October 4th. And you have a chance to win a copy!!! Ever since that life-changing night in the canyon, Jarret has felt the presence of the Lord in his soul. Now that presence is fading. Is it his fault? 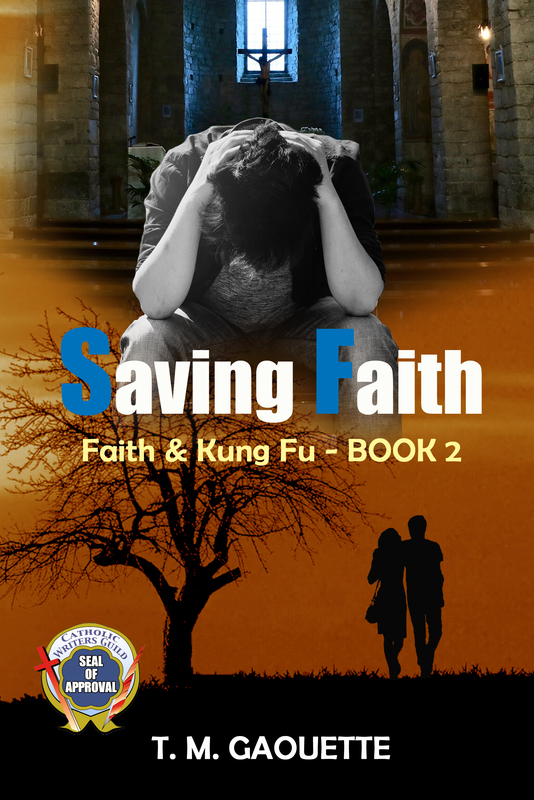 How will he remain faithful without it when he still struggles against the same temptations? ​Questioning whether he has a true calling, Keefe reads everything he can about St. Francis and the Franciscans, but he’s afraid to talk to his father about an upcoming discernment retreat because his father seems closed to faith. Is he ready to go all in? Enter the contest: To enter this awesome giveaway, visit Theresa Linden’s website! 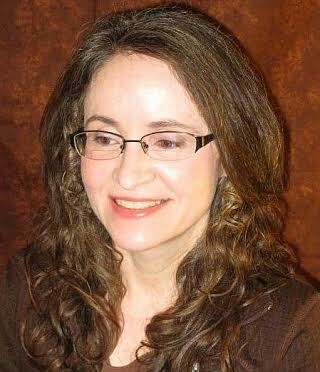 Theresa Linden is the author of award-winning Roland West, Loner and Battle for His Soul, from her series of Catholic teen fiction. 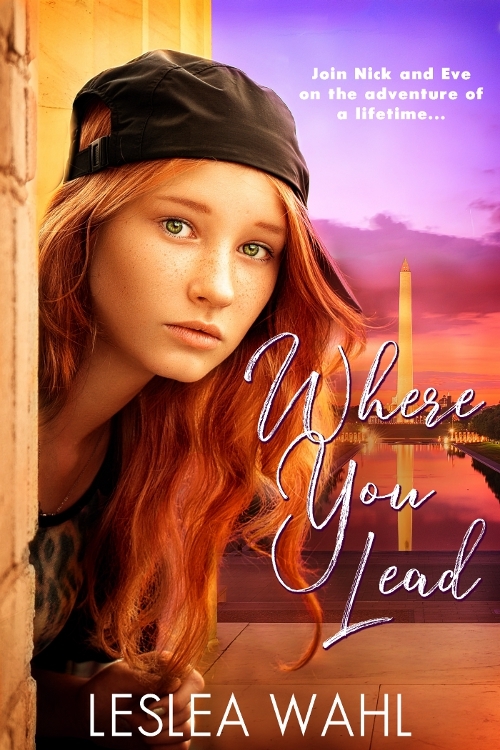 An avid reader and writer since grade school, she grew up in a military family. Moving every few years left her with the impression that life is an adventure. Her Catholic faith inspires the belief that there is no greater adventure than the reality we can’t see, the spiritual side of life. She hopes that the richness, depth, and mystery of the Catholic faith will spark her readers’ imagination of the invisible realities and the power of faith and grace. A member of the Catholic Writers Guild and the International Writers Association, Theresa lives in northeast Ohio with her husband, three boys, and one dog. Find out what the Teaching Virtues Through Fiction Series is all about! I think it’s safe to say that faith plays a fundamental role in all Christian fiction, even if the virtue is an underlying theme. You have to have faith in some capacity, otherwise the fiction itself would not be Christian. But what is faith? Faith is not a virtue easily defined. In one way, faith is our belief in God. In another way, faith is the trust we have in Him. Faith doesn’t come from what we Catholics have seen as evidence. Instead, faith comes from what we have learned from scripture, the apostles’ evidence, our church teachings, saint stories, and so on. Faith is also the belief in the goodness of God’s plan. So, we place our life and our worries in His hands with complete trust in the outcome. Faith is relying on Him, not money, success, or fame. Faith is putting God in the forefront of our lives and allowing Him to lead us. Faith is easy in good times. When we’re happy, and all is well, and life is going exactly as we “planned,” if not better, we’re more than happy to give thanks to God and put our trust in Him, right? But what about when things are not going our way? What about in times when you can’t even see the end of your struggle; when you cannot fathom a way out; when it seems completely impossible that any good, or any light, or any break will come your way? What about when our prayers are not being answered? What then? Faith is so much more difficult in times of struggle. I mean, how can we easily believe in a loving God when bad things happen? How can we believe that this same God loves us when adversity consumes us? Wouldn’t He make sure that His faithful are protected from suffering? Wouldn’t He at least answer our prayers? 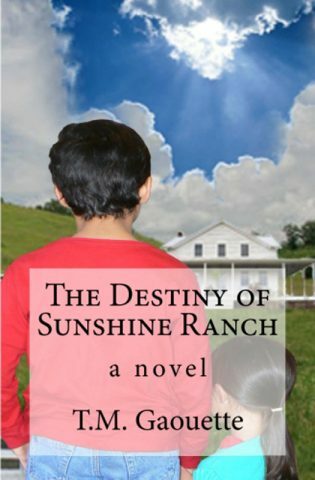 These are the questions that ten-year-old Benedict asks himself in The Destiny of Sunshine Ranch. It’s very apparent that Benedict struggles with his faith. He just doesn’t get it, because in his world of abandonment and pain, he never felt the arms of a loving God. He listens to Martha and David speak of God, and having faith that everything will be okay because God loves them, but it’s a language he doesn’t comprehend; especially when things start looking bad for everyone. Then ten-year-old Micah comes into the picture. Now, Micah has suffered too by losing everyone that he’s loved, and yet he’s devoted to the Lord. He believes that everything works out for the good, and he understands that God always answers our prayers; and sometimes by not giving us what we ask for because His plan is so much better. Micah is the epitome of faith. He remains devoted and thankful to God even when his world is dark. He just knows that God has a handle on his life, and he’ll happily take the good with the bad in the world, because he’s been taught that eternal joy is waiting. Times of struggle are a real test of our faith, for as we all know, we easily fall apart when things go south in our lives. The best way to get through the dark times is to remain focused on God. But in a world that thrives on immediate gratification, our patience wears thin quickly and our will is weak. Having true faith is not going to be easy. But it’s not supposed to be. However, it does solidify our devotion to God. If we can remain strong in our faith in the midst of our darkness, our eyes always on our God, then He will be able to guide us out of the darkness. Martha in The Destiny of Sunshine Ranch and Gabriel in Freeing Tanner Rose work hard at trying to convince Benedict and Tanner of this truth. They know that without this faith, we can easily lose our way. For more Catholic fiction reflecting this theme, check out the comments below! 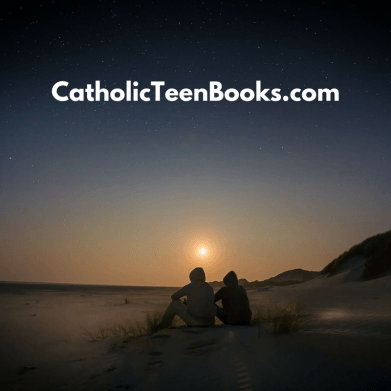 Call out to Catholic authors of fiction for teens and young adults. Have you written a Catholic novel that encompasses the subject of faith? Please share in the comments below, listing the titles and including a brief description of how it’s presented in your fiction. We are Catholic…and we are unashamed! 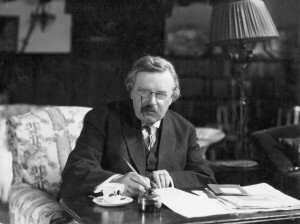 Do you have a favorite quote about writing?